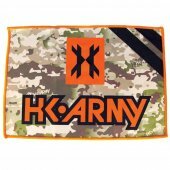 Paintball Lens Accessories There are 4 products. Empire Anti-Fog Spray helps keep your lens clean and clear. 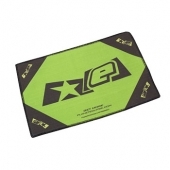 The Eclipse Micro Fibre Cloth Small is perfect for getting your dirty lens clean in seconds. 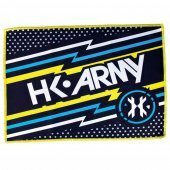 Keep your lens clean and crystal clear with the HK Army Microfiber Cloth.